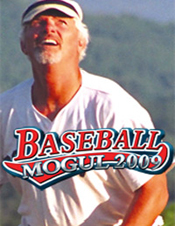 Baseball Mogul 2009 is the 11th edition of the award-winning game that puts you in complete of any professional baseball team -- the baseball game for fans who want their success on the field determined by their strategy, not their reflexes. 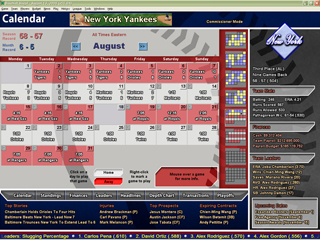 Begin in any year you choose, from 1901 to 2008, with the full roster of your favorite team -- or an entirely fictional team of your own creation. Negotiate trades and sign free agents to build a dynasty. 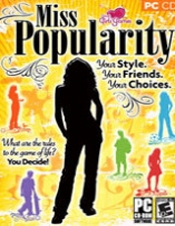 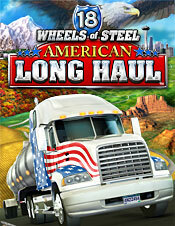 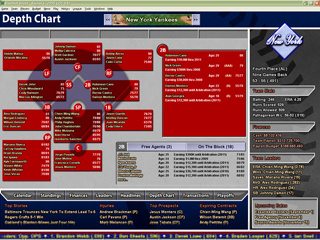 Baseball Mogul 2009 also gives you complete control on the field: the most realistic baseball simulation you can buy, combined with an easy-to-learn interface and thousands of stats at your fingertips. 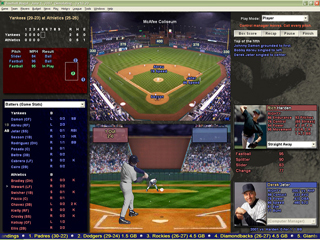 With customized ratings and head-to-head stats for every player, you have everything you need to win the battle of wits between batter and pitcher.